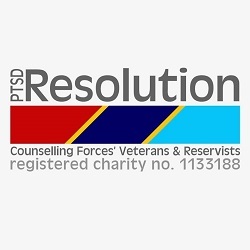 Here at CivvyStreet we are a one stop shop for anyone who is about to leave, has just left or has post service experience within the Armed Forces. We’re here to help make the transition from the Forces to the commercial job market as smooth as possible. 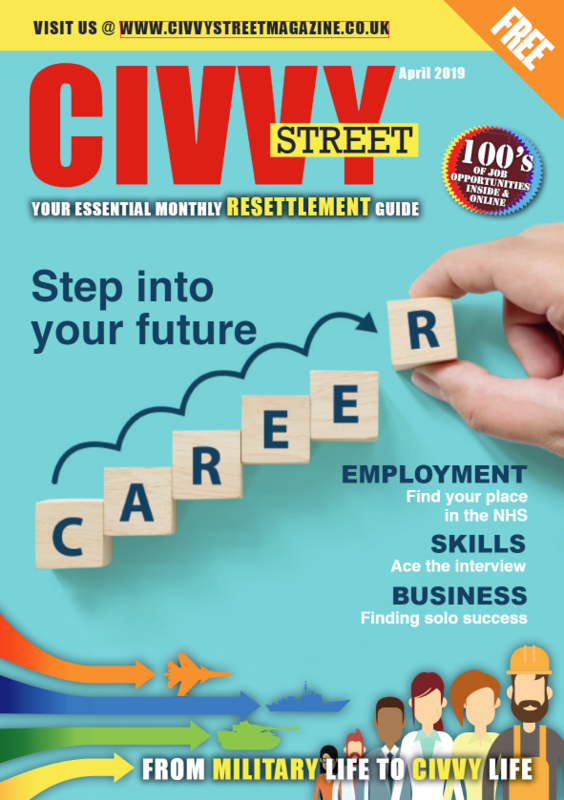 CivvyStreet is one of the UK’s leaders in Military resettlement. From helping you find the perfect job, to securing your first home, to receiving training and credentials to help further your career. 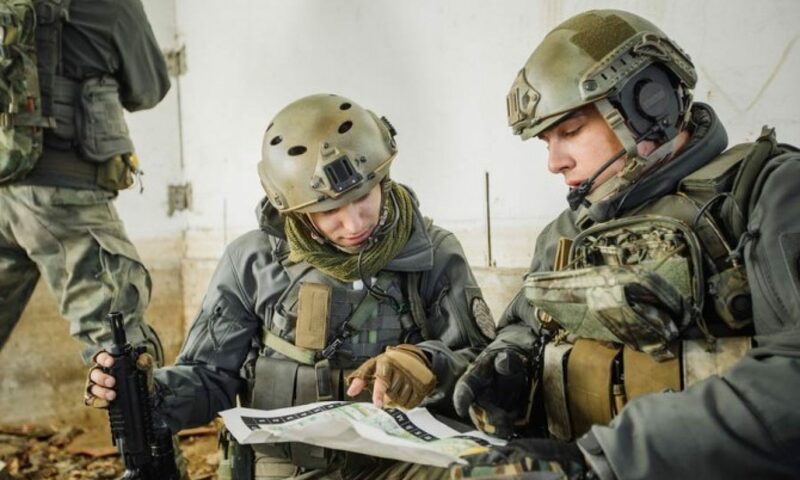 We understand that it’s your path back to Civilian life so we want to hear from you! 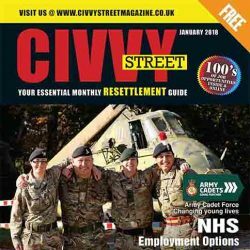 CivvyStreet has a various jobs for Service leavers from employers who recruit ex-Service personnel. We have relationships with hundreds of companies who express a preference for employing ex-Services people. We’re here to help ensure you market yourself effectively and thrive within the civilian job market. 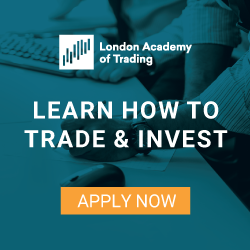 Why not check out our list of training providers below to find the perfect training course for you! With a variety of exciting business opportunities to choose from why not take the first step towards running your own business! The UK & Ireland’s sign management specialists! 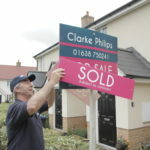 Earn a great income servicing ‘For sale’ and ‘To let’ boards and other signs in your area, building strong relationships with local estate agencies. 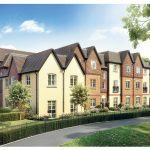 We’ve put together a comprehensive list of property companies who support the scheme and will help you and your family get started on the property ladder. Buying a new home is probably the biggest purchase you’ll ever make. It can be daunting and confusing. Don’t worry – the dedicated and fully experienced Home Group sales team can cut through the jargon and help you every step of the way.